Amaranth Afghan Dress Features classic base color, that is topped with matching hues. 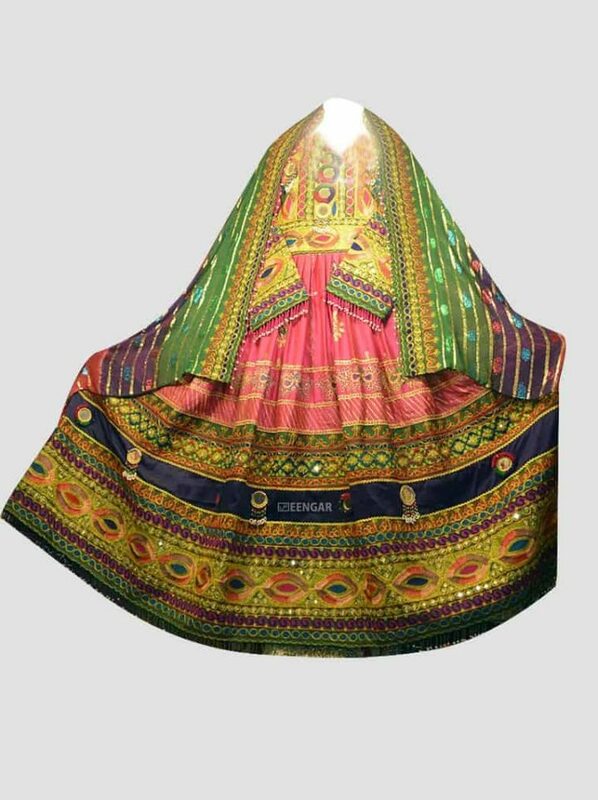 the top half features a complete thread work, which is followed on the sleeves and the bottom edges of the dress. 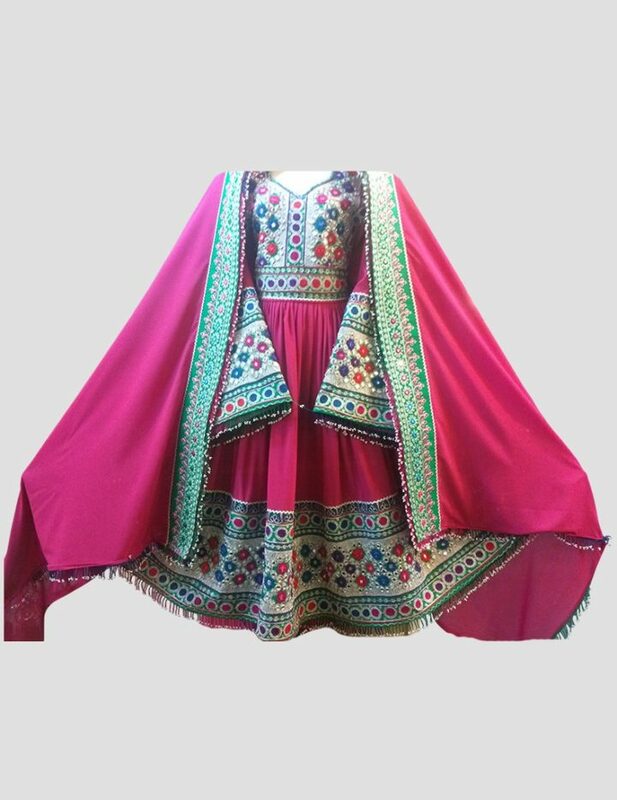 A perfect traditional Afghani Dress for a day wedding, where you can easily show off the gorgeous amaranth color. 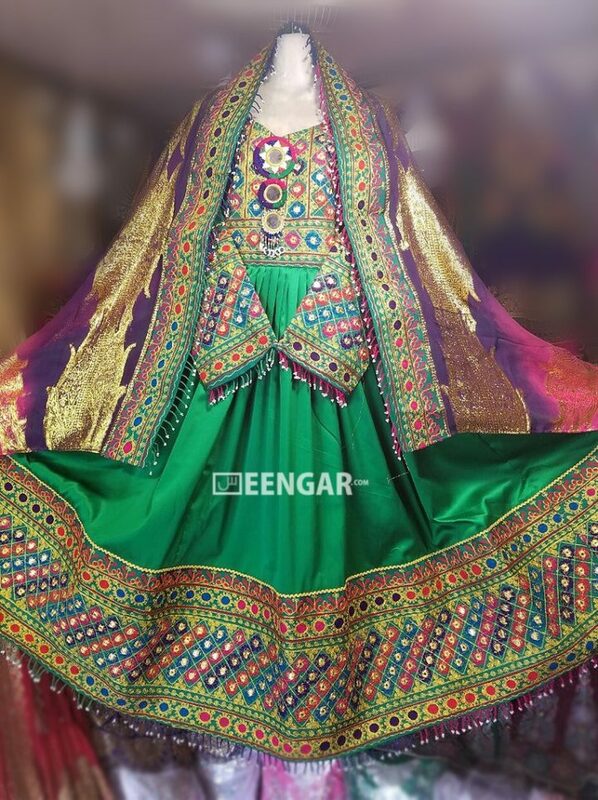 This dress is the perfect gift for any occasion, as it helps you connect with the Afghani Heritage. 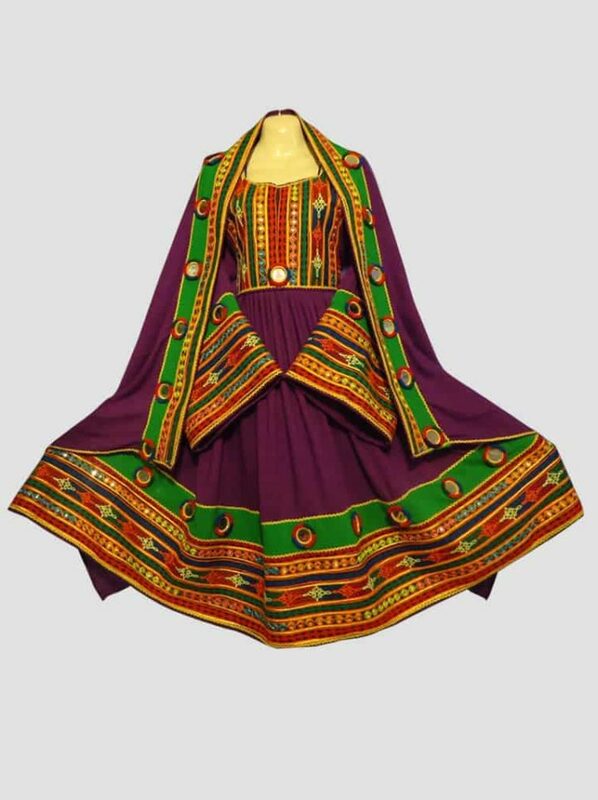 Amaranth Afghan Kuchi Dress Features classic base color, that is topped with matching hues. the top half features a complete thread work, which is followed on the sleeves and the bottom edges of the dress. 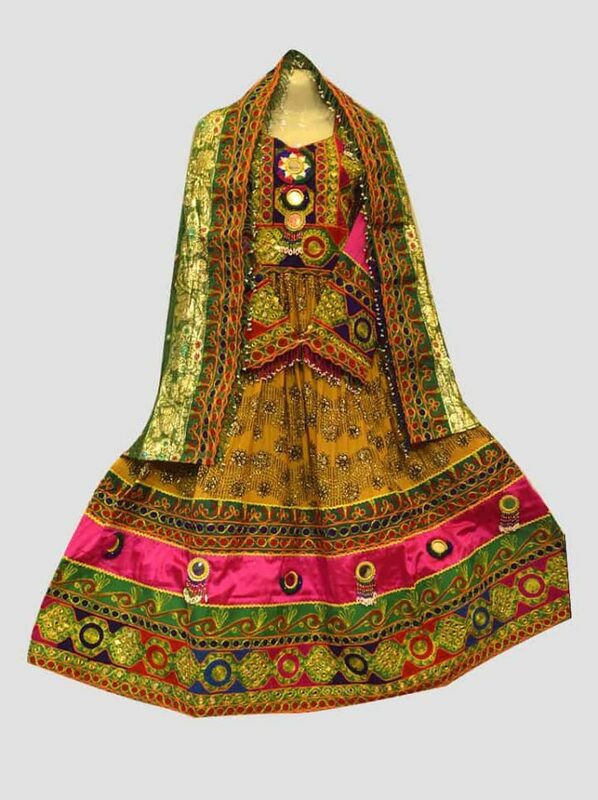 A perfect traditional Afghani Dress for a day wedding, where you can easily show off the gorgeous amaranth color.